Hurry. There are only 83 copies available at this price. One of the most baffling questions concerning the Shroud’s authenticity is how – and where – it was preserved through the centuries. Ian Wilson traces the history of the cloth from its creation almost two thousand years ago. He propsess ingeniuos solutions to the gaps in its history – explanations that link the Shroud to the Mandylion that belonged to the Emperors of Constantinople, to legends of Veronica’s Veil and the Holy Grail, as well as to the powerful Knight’s Templars of Medieval Europe. 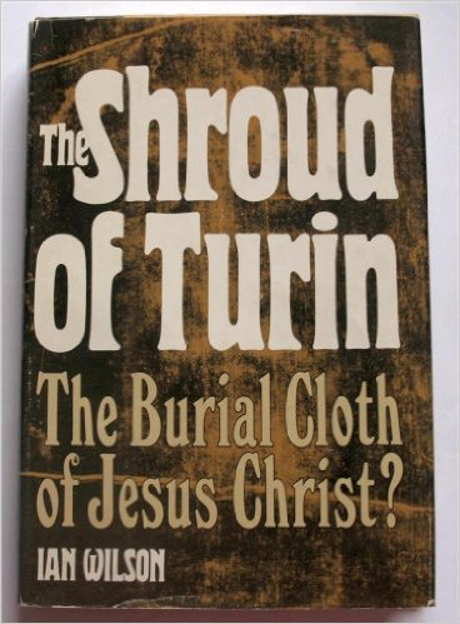 The Shroud Of Turin is a fascinating detective story that offers some intriguing answers to questions that have surrounded this frail piece of linen for centuries. This is the first book I read on the shroud in in 1982.